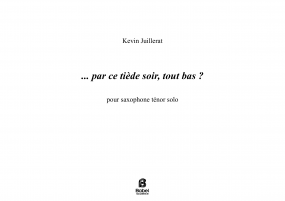 Born in 1987 in Switzerland, Kevin Juillerat studies saxophone with Pierre Stéphane Meugé in Haute Ecole de Musique Lausanne and Marcus Weiss in Hochschule für Musik Basel – he gets a Master’s degree in music pedagogy and a Master's degree specialized in contemporary music. 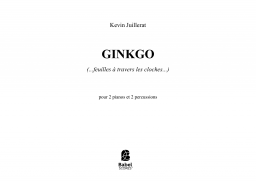 Along with his instrumental studies, he attends composition lessons by Michael Jarrell and Luis Naon in Haute École de Musique de Genève and by Georg Friedrich Haas in Basel. 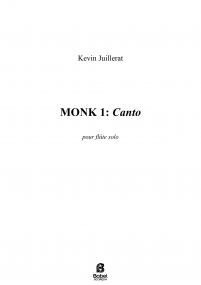 He is also selected to attend the IRCAM Cursus 2015-2016 in Paris. 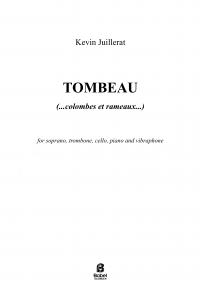 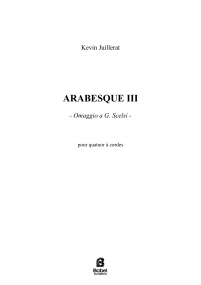 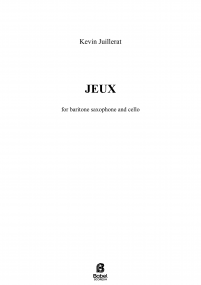 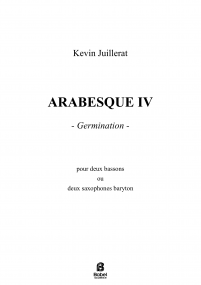 As a composer, he has a wide range of commissions, and has composed, to name only a few, for l’Orchestre de Chambre de Genève (F), the ensembles Linéa and Proxima Centauri (F), Ensemble Batida, Eunoia Quintet (CH), the recorder player Antonio Politano, the trombonist Mike Svoboda and the conductor Arie van Beek. 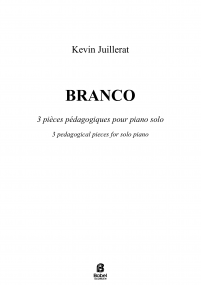 He wins 3rd prize at 5-Minute Opera Competition in Zagreb in 2015 and becomes finalist in 2nd Mauricio Kagel composition competition Vienna in 2013. 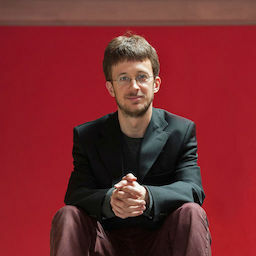 He has been the beneficiary of several grants and commissions, notably of UBS foundation, Irène Dénéréaz, Nicati-de Luze and Association Suisse d’Entraide Sociale et Culturelle. 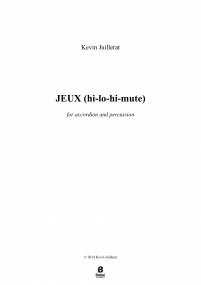 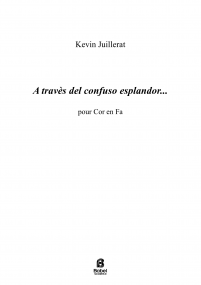 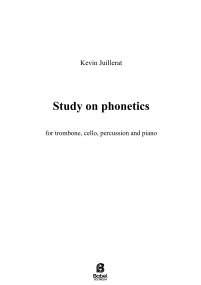 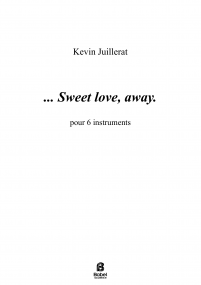 Kevin Juillerat teaches music theory in Switzerland and regularly gives saxophone, composition, improvisation and contemporary music interpretation classes.